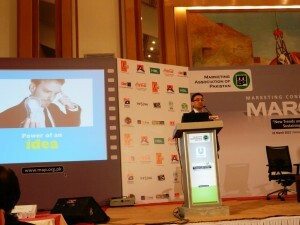 This conference was organized within a space of few weeks. Terrabiz was given the task of taking care of the dirty work of organizing everything to make us look good. 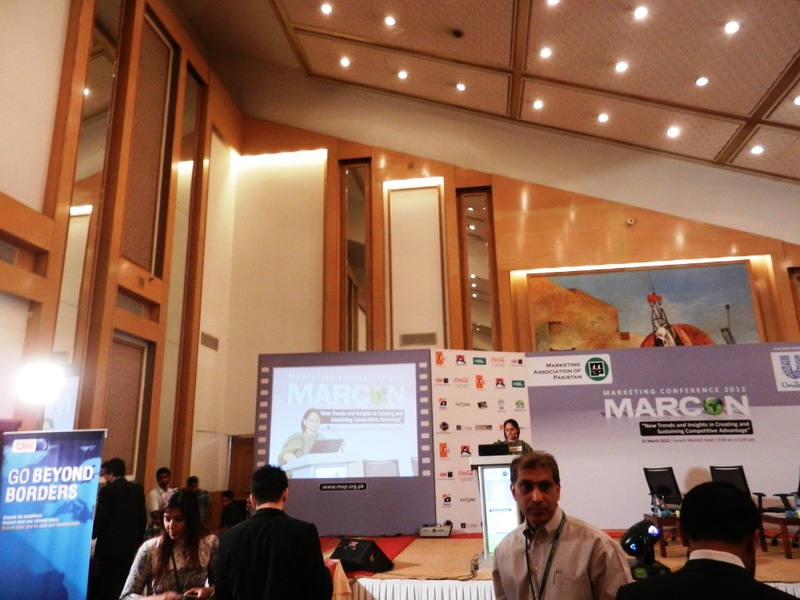 600 people from all over the country are attending Marcon. 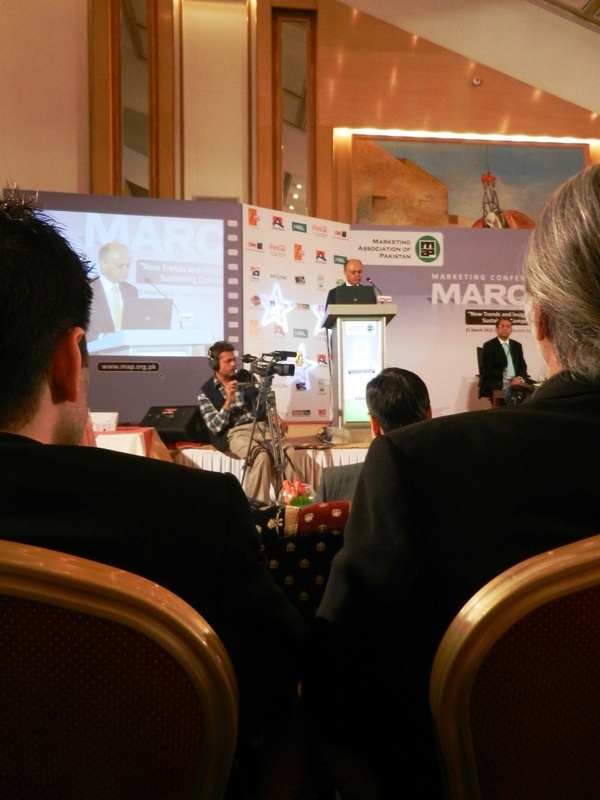 There are quite a few firsts for this conference, CNN sponsoring this conference with possible coverage on the channel, strategic alliance with Jang resulting in live webstreaming of the entire event on Geo’s events website. 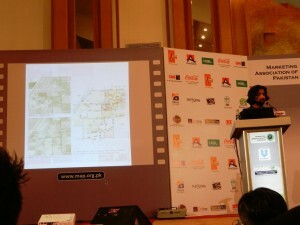 The event is being shown live to numerous universities across Pakistan. 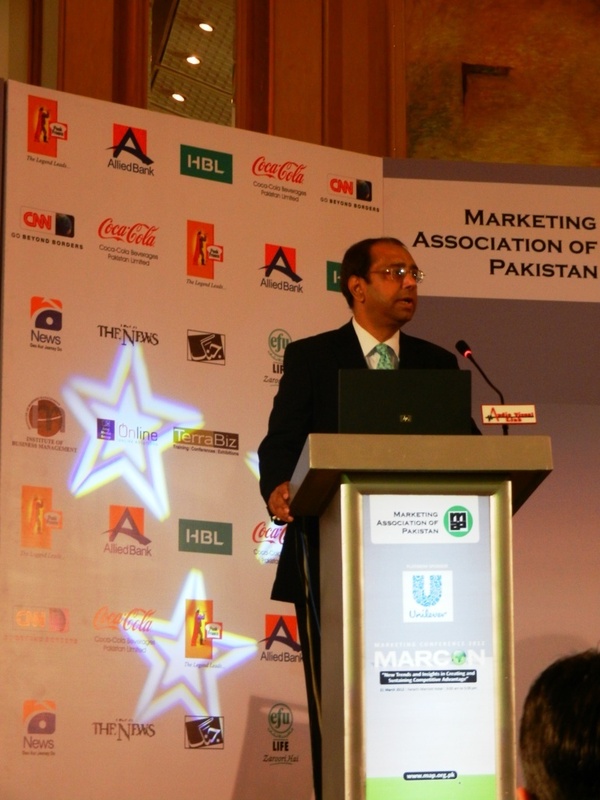 In spite of the doom and gloom scenario projected by the media, business is prospering in Pakistan. Shan, Unilever and many other companies have had 25-30% sales growth. 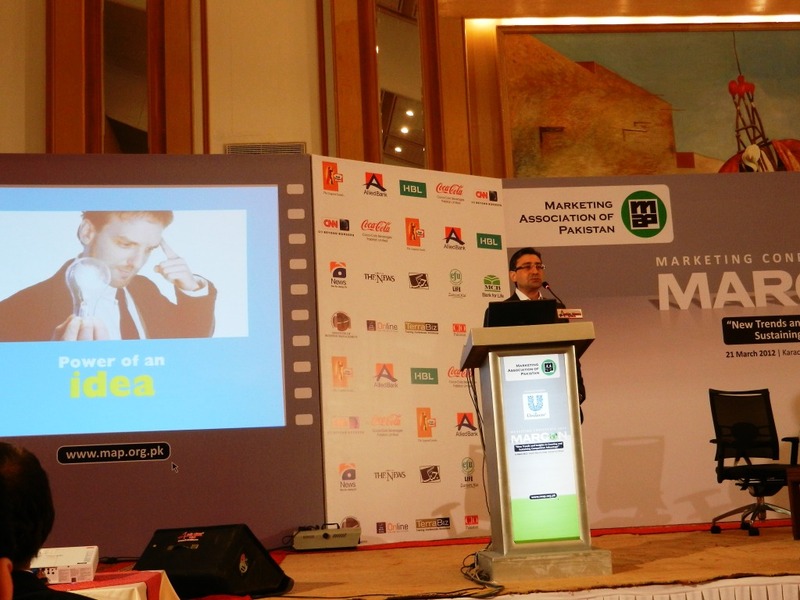 99% of companies in Pakistan are making money. 9 out of 10 biggest brands in the world are American. China Mobile is the only non-American brand in that prestigious list. The question is, are these brands big because of America or America big because of these brands. There was a trust survey carried out to find out who people trust the most: their peers, friends, parents or brands. The results were astonishing. Majority of people trust their parents the most and then brands. Sometimes brands take the top slot. A young bahoo would gawk at her saas recommending ‘shehed chatayi’ (honey-lick) for the new born. And yet she would give Cerelac to her newborn without a second thought. That’s the power of trust for brands. Once I was travelling by air in Europe. The captain informed us that the fog was so thick that he couldn’t even see the wing of the plane but he would safely get them on ground. When they landed, the captain announced, now comes the tricky part: finding the terminal building. Same thing happens with marketing, finding the final destination. Pakistan has had the lowest GDP coupled with the highest inflation. What’s more the country was ravaged by two floods and one earthquake in the last decade. 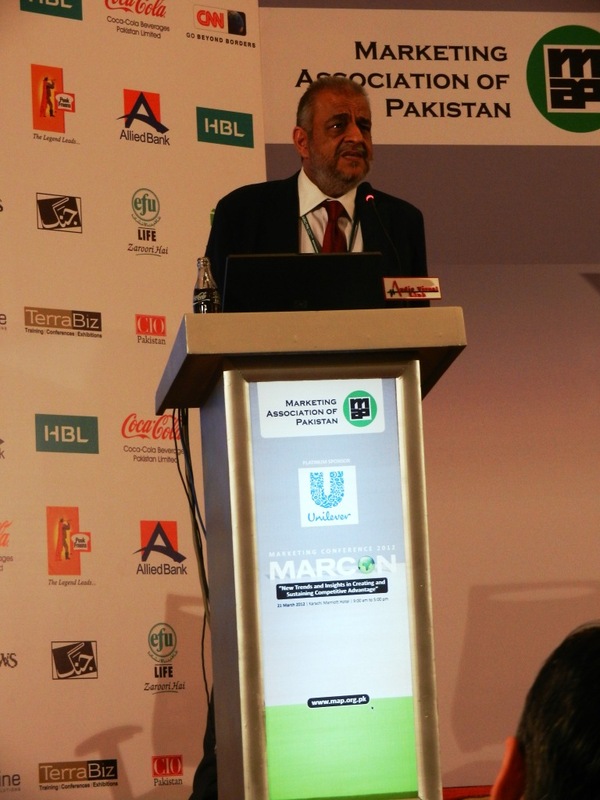 Business in Pakistan has to face an extremely uneven playing field with factors such as piracy, counterfeiting and smuggling making it next to impossible to play by the book. For example, 50% of total tea consumed is smuggled. 110,000 tons worth of tea is tax evaded. On top of that, tea is heavily taxed in Pakistan at the same level as octra petrol which is only used in luxury cars whereas tea is consumed by the masses. Tea in Pakistan is 50% more expensive than India. 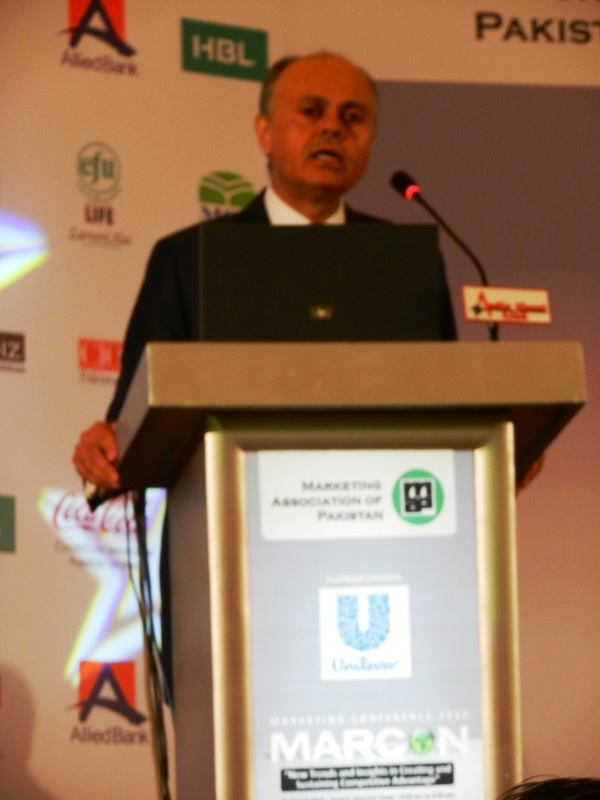 Unilever started operation in Pakistan in 1948. In the last 18 months it has introduced 10 brands, 7 in 2011 alone. Unilever had the second highest improvement in gross margin last year. Unilever has shifted gears, from a check mode of CSR to proactive initiative for sustainable living. For instance, Safeguard is fulfilling the purpose of teaching children all over Pakistan how to wash hands properly. Soap is the single most effective disease protection agent. Although it has been around for 125 years, Unilever has leveraged its benefits through brilliant marketing. 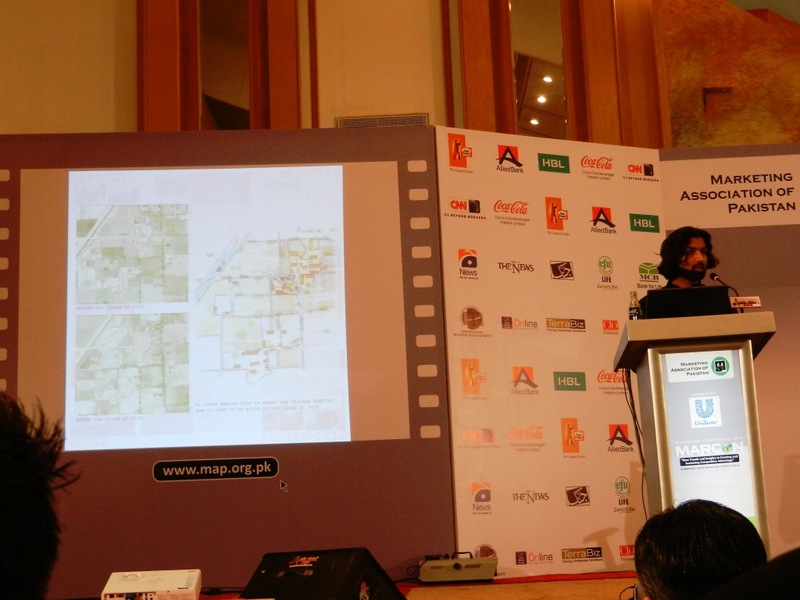 Lux is supporting arts and film industry in Pakistan. Likewise all Unilever brands are playing a critical role in the uplifting of societal values. Have been commenting on the doom and gloom economic conditions of Pakistan both in the print and electronic media for quite long and have decided to change tracks. Pakistan has been said to be one of the most resilient countries in the world. Over the past few years, this resilience has come to a large extent from the performance of the rural economy, which has drawn strength from bumper crops and booming prices. Ever since its conception 65 years ago, there has never been a contraction in growth rate. Most of the problems Pakistan have is due to the fact that it never misses an opportunity to miss an opportunity. 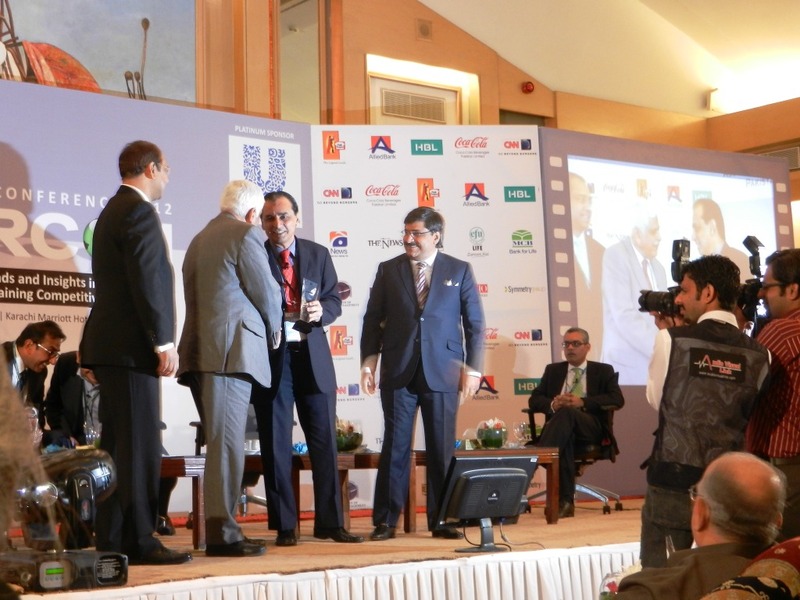 Pakistan’s demographics alone are enough to wet the appetite of any business owner. It is the 6th most populous country in the world and is expected to reach 4th spot by 2050. 114 million people are under the age of 30 years. It has got nine big cities with population of more than 1 million. The biggest insight that we’ve verified from two different sources, Dr Durr-e-Nayab’s work and Asian Development Bank’s 2010 flagship report Asian Development Outlook, is the size of Pakistan’s middle class which is a staggering 70 million – more than the individual population of UK, France and Italy. This is the fourth largest middle class in Asia after China, India and Indonesia, and accounts for 40% of the total population. The total spending of this class is $75 Billion. An unprecedented consumption boom has been under way in Pakistan since the mid-2000s. The government’s intervention in the market for wheat has poured an additional several hundred billion rupees into the rural economy, propelling demand for cars, motorcycles, tractors, durable goods as well as fast-moving consumer goods (FMCG). In fact, the FMCG sector has witnessed an unprecedented boom in sales since 2008, which has defied expectations — and gravity. According to Asian Development Bank, the size of the elite class- the super rich in Pakistan is 250,000. 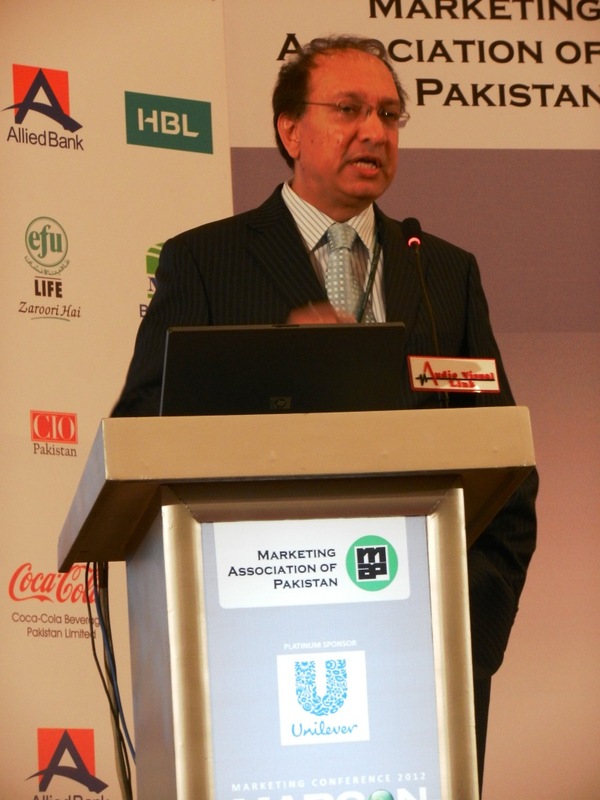 Meekal Ahmed, former senior economist at the Planning Commission and later the IMF (now settled in the US) who came to Pakistan after hearing all the negative vibes about the country from the international media was amazed to find that the shopping malls are packed and could not get reservation at the top restaurant for an entire month. He like many others are unable to reconcile this reality to the fact that this was the same country that was getting thrashed in the media for having an economy on the verge of failure. The major drivers of growth are urbanization and demographic dividend. Pakistan has the largest contiguous irrigation network in the world. 30th largest economy by 2050. In spite of crippling economic indicators, the consumption levels have gone through the roof. Food consumption alone accounts for $69Bn while the hoteling/food service industry is worth $2Bn. The total consumption is $198Bn which when you adjust for the all the extraneous factors comes out to be a whopping $285Bn. 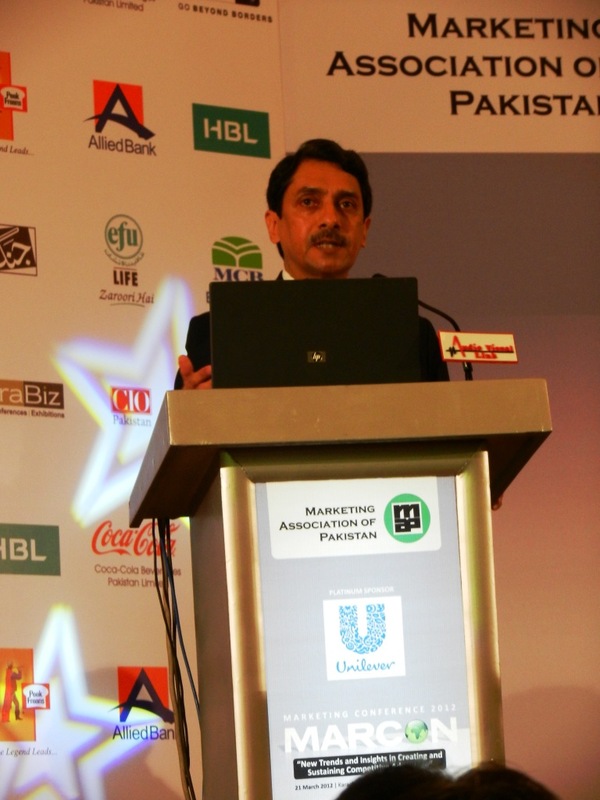 Last 6 years, the local company sales doubled to Rs.300Bn while gross profit doubled to Rs.150 Bn. Marketing plans cannot be made in isolation. A brilliant marketing plan can fail miserably because the different stakeholders did not embrace it. All the departments need to take ownership of the plan in order for its execution to be successful. It’s all good talking about brand equity, TOM and all that fancy jargon, but at the end of the day, it’s the money in the bank that counts. If people aren’t buying your brand, then all the fancy presentations in the world won’t make a difference. Growth opportunities are there in spite of all the difficulties in all industries including the banking sector. ‘Bank are laughing all the way to the bank’. Brand equity is important but yes, the bottom-line counts. Most of the Fortune 100 companies of the last decade are no more in this decade in spite of having great brand equity back then. Brand equity doesn’t matter if people aren’t talking about your brand. Tremendous growth opportunities. 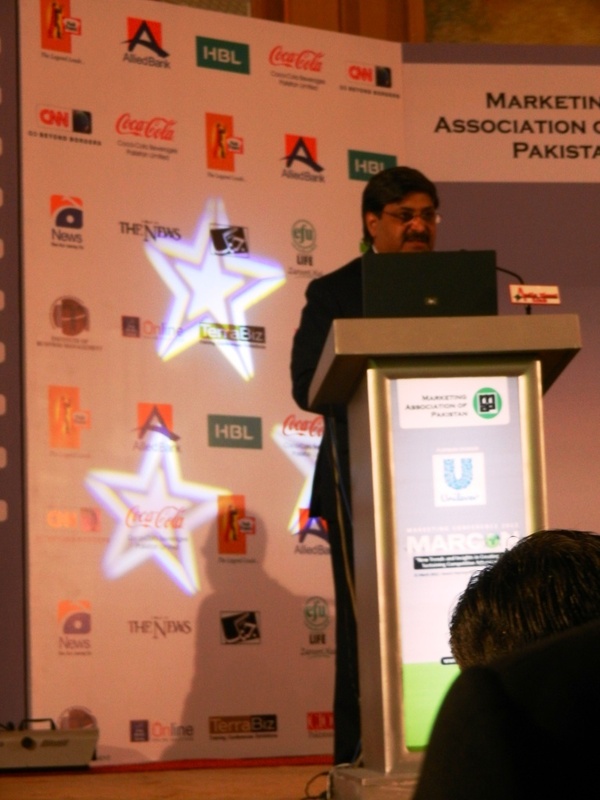 Engro Foods blossomed in recessionary times. Milk and water are no-brainer products that everyone needs irrespective of urban and rural area. Our business on the other hand is urban-oriented and will need time to adapt to the rural landscape. We are however, targeting semi-rural markets and have already opened up our outlets in places like Jhelum. Size of the business determines the size of the spend. Marketing department is to blame for not getting the chunk of money from the company’s kitty. 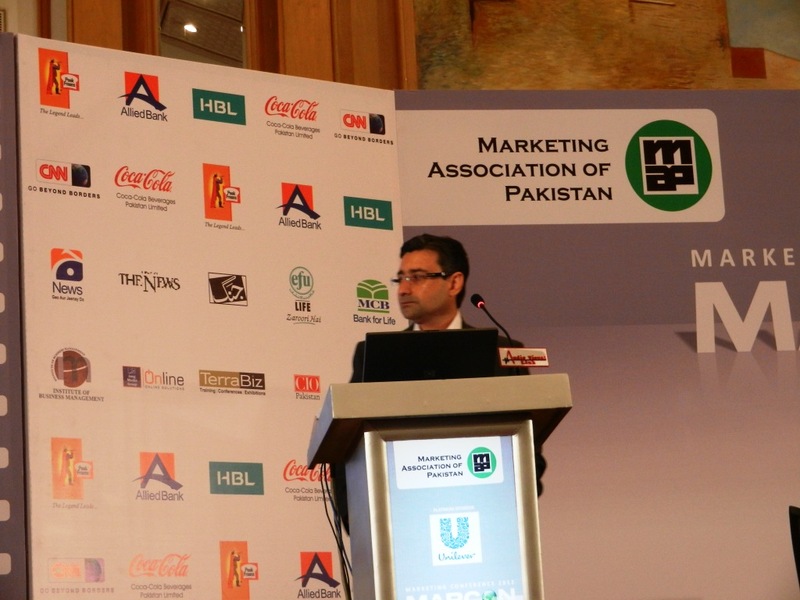 It is the responsibility of marketing head to educate the management especially the CFO about the importance of advertising. Usually it happens that the brand manager tells the CFO that we need to spend continually for the next 3-4 years before we hit the jackpot and the CFO tells him there won’t be a company after 4 years. You need to put yourself in his shoes and try to speak his language as much as you can. Try to explain to him in terms of profits made instead of consumers influenced. Orville Redenbacher’s Gourmet Popping Corn was the most popular brand with Orville Redenbacher himself a household name. Once a young executive travelling with him on the plane asked him why he continued to waste money on advertising when he himself was a legend known to all. Orville in turn asked him what would happen to this plane if it ran out of fuel? Marketing thus is the fuel that runs a business. You can have a long-term strategy but you need to have a plan B and be on your toes all the time. 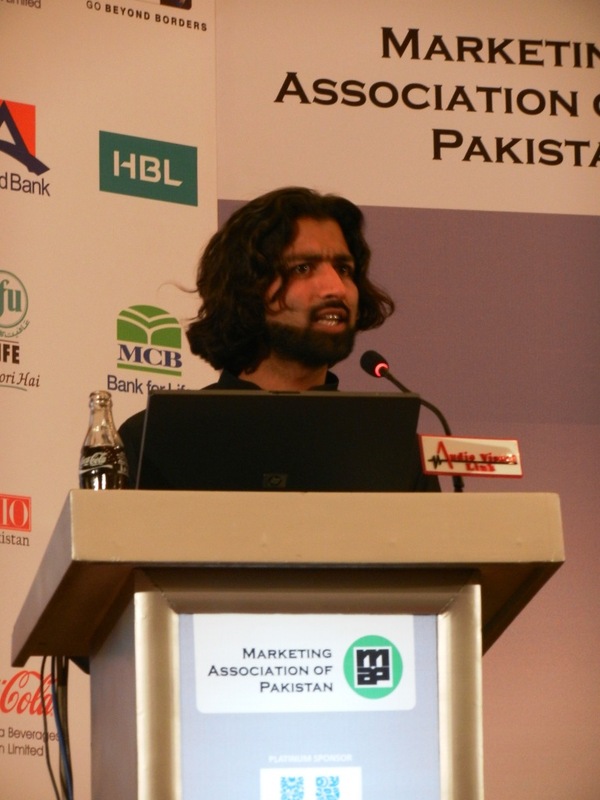 Once a rapper came to Pakistan and asked me about our long-term strategy. I joked to him that we plan for the next five days only as Pakistan unlike Europe and America is one of the most unstable markets in the world where things are bound to happen which you haven’t thought of in your wildest dreams. He didn’t believe me and sure enough in the next five days Benazir was assassinated and the whole country turned upside down. Old spice relaunched three years ago at a budget half of our Olpers budget. So you don’t need a big spend to be successful. What you do need is creativity. Q. Is media projecting the right image of Pakistan by pointing out its defects all the time? RFQ: I’ve stopped watching television since the last two years. All they’ve on are talk shows where each pseudo analyst is shouting at the top of his lung. I wonder if they even hear themselves. What happens is that you hear these news of doom and gloom and take that excess baggage with you to the bed. The next day when you wake up you’re tired and depressed. The best way to avoid this state is to avoid television. Q. Why don’t our local brands go international? AFN: Yili is a local brand in China which is the largest dairy brand in the world. The world’s biggest mineral water brand is not Peri or any other fancy brand but a local Indonesian brand called Aqua which was acquired by Coke. Local brands have all the potential to set the scene on fire at the international level. Your decision would depend on not only how big the brand is but more importantly your affinity with the brand. A single powerful idea can make a world of difference. Bob Geldoff raised $150 million in one day with just two concerts to help fight famine in Ethiopia. This was back in 1985 when this much money was a big deal. Surf Excel soared to stardom based on just one good powerful idea – Daagh to Achey Hotay Hain. It won the Brand Elections 2010. The real challenge is activating the idea. Brand idea must be people-driven instead of product driven. The conventional wisdom in branding has been to ask the consumers what they need or desire and then give them what they want. Lighthouse branding is a new concept in which you delve deep into the consumer’s lifestyle to find out yourself what’s missing in his life and then build a brand around that. Surf Excel was able to build a brand around the fact that children learn the most through contact with the outside world which gets inhibited by parents. Surf Excel worked towards removing that inhibition. A meaningful idea needs a meaningful slogan which has rythym, ties in with the essence of the brand, brings out the character of the brand and gives the consumer reason to remember it. A brand should be such that it uplifts the spirits of the consumer. Lastly, a brand should have a caring personality. Surf conducted two nationwide campaigns for the flood victims involving the children in a fun way to teach them the values of caring for others. While building the brand vertically, moving from functional to emotive and then to social sphere, brand have a tendency to forego of the previous attribute and focus solely on one. This a major pitfall, losing sight of one while moving onto the next one, and if a brand is to elevate itself to the pinnacle of success, it will need to keep all three of them hooked in a meaningful way. PTCL is becoming the business hub of businesses. Our journey over the last five years has had a profound impact on how businesses deal with people and how people evolve their businesses. At PTCL, we have a big appetite for innovation. In the last five years, it has created services that are in line with the consumer needs. Pursuance of innovation drives us to perform and each step has brought us closer to our consumers. Comprising the ‘PTCL Eco System’, these include Phone, Internet, IPTV, Videophone, Wireless, On the Go Cloud, Tablet, Smartphone and IPTV on Tablet. In essence it was the technology that evolved into product which transformed into brand and hopefully convert into falling in love for the consumer. PTCL currently has 1.5 million subscribers of broadband. The actual user are much more. It’s broadband can be accessed anywhere, even in a jungle. The network is spread over 180 cities and more than 2000 towns and villages. Sahiwal has the highest GB download in Pakistan. Facebook is the most accessed site in Pakistan. A paradigm shift is taking place from traditional marketing to innovative marketing tools. Mini Cooper was launched on Youtube instead of traditional media with the traffic being directed to their website. Google Analytics is an amazing marketing tool that lets you know in-depth demographics of the people visiting your site. The return on spend can be determined much more accurately through the social media tools. I can check how many people in which phase of DHA are watching my ptcl ad at any given time although I cannot know who actually is watching within that household. The P-PAD (Pipe Platform Application Device) is an evolution of iPad. Storage devices are shrinking at a breakneck speed. Just a while ago you had a bulky hard drive to store 100GB of space. Now a single micro-Sd card holds a staggering 64GB of memory. Coke is the third most admired company in the world, first being Apple. Coke gives 1.5 Billion servings a day in 200 countries. According to Newsweek, Coke Studio was the best thing to come out of Pakistan in the last 10 years. Coke Studio Pakistan is the most visited website. Coke Studio has been emulated by India and Middle East. Mostly it is the other way around. Three times a year Coke dishes out best campaign award judged out of 200 countries. Pakistan has won it thrice. 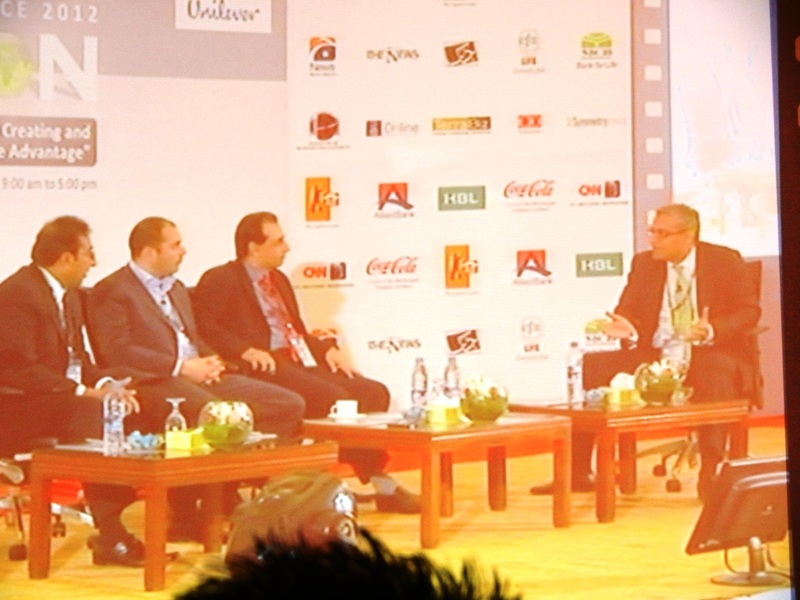 Coke has invested $280 million in Pakistan which will reach $400 million mark next year. Pakistan is the only country where Coke has shown double digit growth consistently. Coke in Pakistan is a result of Coca Cola Beverages, Coca Cola Içecek Turkey and Coca Cola Co. whose chairman is Babar Ali. Pakistan is resilient because of its people who are damn good at what they do. Haider Ibrahim is one such example, a young architect from UK who founded the Resettling the Indus Project after the devastating floods. His organization has already rebuilt 10 bastis and countless villages ravaged by the floods using effective architectural techniques and indigenous materials that would ensure future floods would cause the minimum damage. His ideas are pragmatic as a result of which a basti is rebuilt in just a few months time as opposed to years, making use of the affected people themselves as the builders. 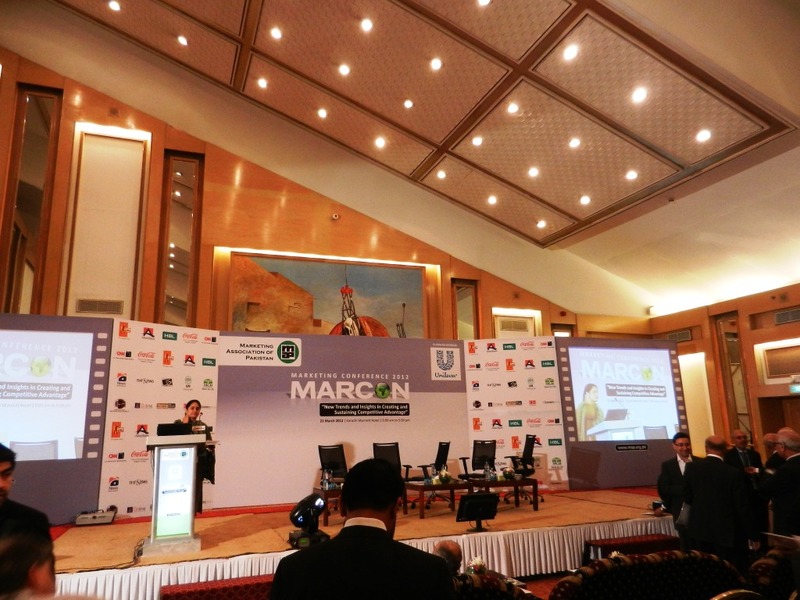 MARCON INSIGHTS TO BE CONTINUED IN THE NEXT PART………………………………….